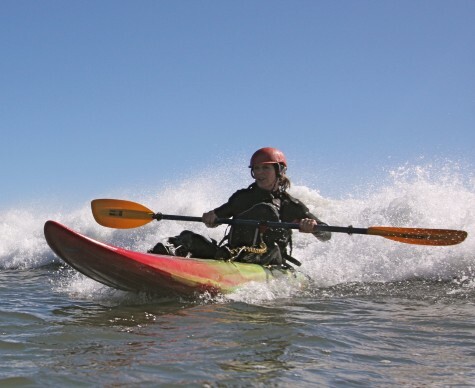 Allow us to introduce you to our passion, Surf Kayaking! Our love and understanding of Surfing will be evident as soon as you come into Osprey Sea & Surf Adventures. Let us take the mystery out of the surf zone by attending one of our surf classes or a customized private session. Surf kayaking is one of the best ways to feel at one with the sea. Let us help you harness the kinetic energy of a renewable resource… Waves! 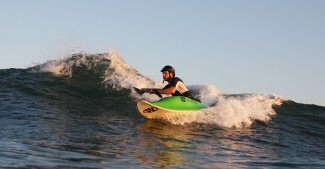 We have a diverse fleet of surfing machines from friendly sit on tops to performance carving surf kayaks & waveskis. A great intro to surfing using Sit on Tops. Experience the thrill that is surfing. 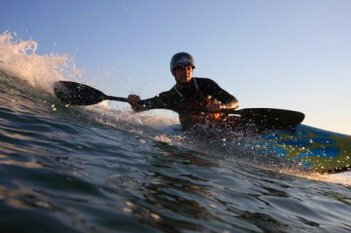 This course will introduce you to the dynamics of the surf zone: safety, equipment and essential paddling skills. We will focus on the basics: catching, riding, and getting off the wave. This class is for beginners so, no experience is necessary. 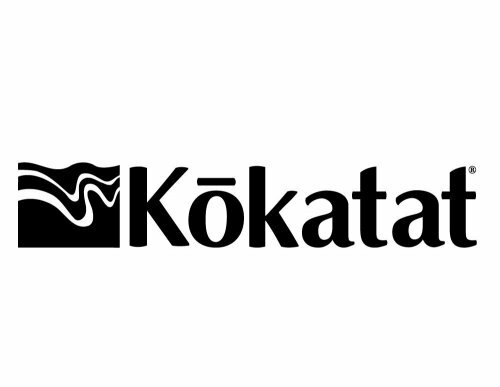 Sit-on-top kayaks will be used. During the Summer months we offer surf lessons upon request, call us for details. Please be advised, surf kayaking takes place in a dynamic environment and therefore has a higher risk factor. Surf 101 is condition dependent, call ahead for reservations. Once you’ve learned how to catch a wave, bottom turn, and go down the line your ready for the next level. On our level 2 class we’ll work your position, movement & timing on the waves. Staying in the pocket or on the green is our priority so we will focus on turns and cutbacks. We will use whitewater, ocean surf specific kayaks, or waveskis for this program so having a reliable roll is recommended. To ensure you receive a high quality experience this class is offered as a private or semi-private instruction only. Prerequisite : Level 1 surfing or equivalent experience. Please be advised, surf kayaking takes place in a dynamic environment and therefore has a higher risk factor. Surf 201 is condition dependent, call ahead for reservations.